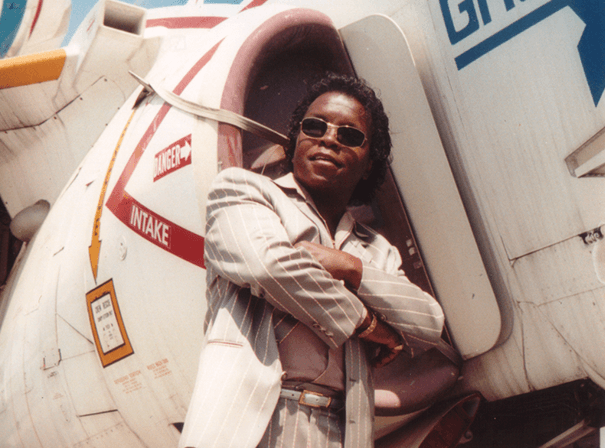 Renowned throughout the global funk community, Lee Fields has poured grunts and screams over dozens of funk and soul hits since the early 1970s. Some of his best known hits include such 45 rpm classics as ‘She’s A Lovemaker’, ‘The Bull Is Coming’ and ‘The Funky Screw’, as well as his much sought after Let’s Talk It Over LP which draws four digit bids from collectors worldwide. More recently, his recordings with the hard funk purists at Desco and Daptone Records have cemented his reputation as the King Of Contemporary Funk Music. Throughout his distinguished career, Lee has worked with numerous legendary artists such as B.B. King, Clarence Carter, Dr. John, Tyrone Davis, Johnny Taylor, Denise LaSalle, Bobby Blue Bland, Betty Wright, The Manhattans, Little Milton and Bobby Womack. Lee’s explosive live performances fronting The Soul Providers and The Dap-Kings as part of the Desco Soul Revue have kept him well-and-truly on top of the funk pile. 2000 saw Lee & The Explorers release ‘I’m The Man/Your Love (Is Something I Need)’ on Soul Fire. In 2001 he released ‘Give Me A Chance’ alongside The Dap-Kings. Lee also released his Problems LP on Soul Fire in 2002, whilst early 2005 saw his vocal effort on Stranded In Your Love included on Sharon Jones and The Dap-Kings’ Naturally LP and in the dance realm, Lee has contributed vocals to a host of projects including several for French DJ producer Martin Solveig. Jealousy, Everybody and Martin’s international hit ‘I’m A Good Man’.